Episode 71: Split Decision On Health Care by What The Health? 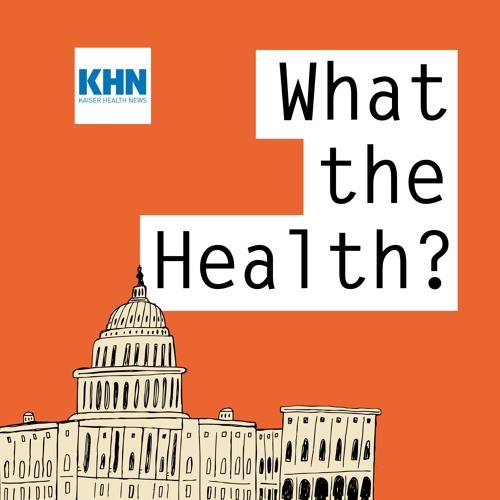 In this episode of KHN’s “What the Health?” Julie Rovner of Kaiser Health News, Margot Sanger-Katz of The New York Times, Rebecca Adams of CQ Roll Call and Joanne Kenen of Politico discuss the Trump administration’s new birth control coverage rules and the potential impact of the midterm election results on health policy. Plus, for extra credit, the panelists recommend their favorite health stories of the week.